At Jeffrey Acura, you will find the selection, prices, and service you’ve been looking for in a luxury dealership. 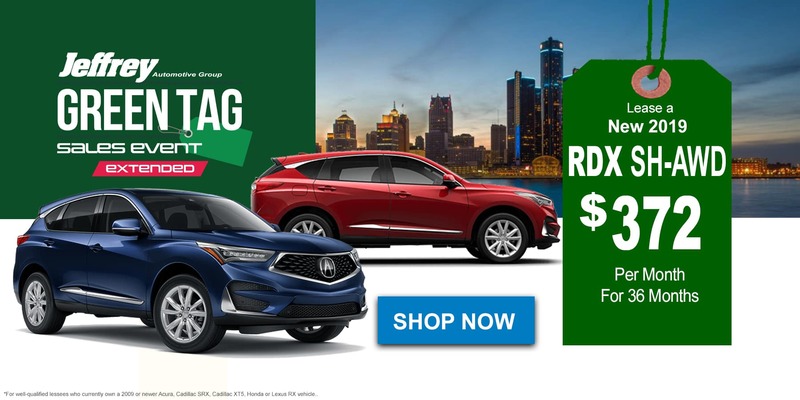 Drivers from Gross Pointe, St. Clair Shores, Sterling Heights, Warren, Macomb, and the surrounding area choose to work with us over and over again because we offer a superior dealership experience. 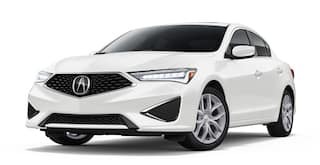 The next time you’re looking for something new to drive or need the assistance of true automotive experts, make Jeffrey Acura the first team you reach out to. 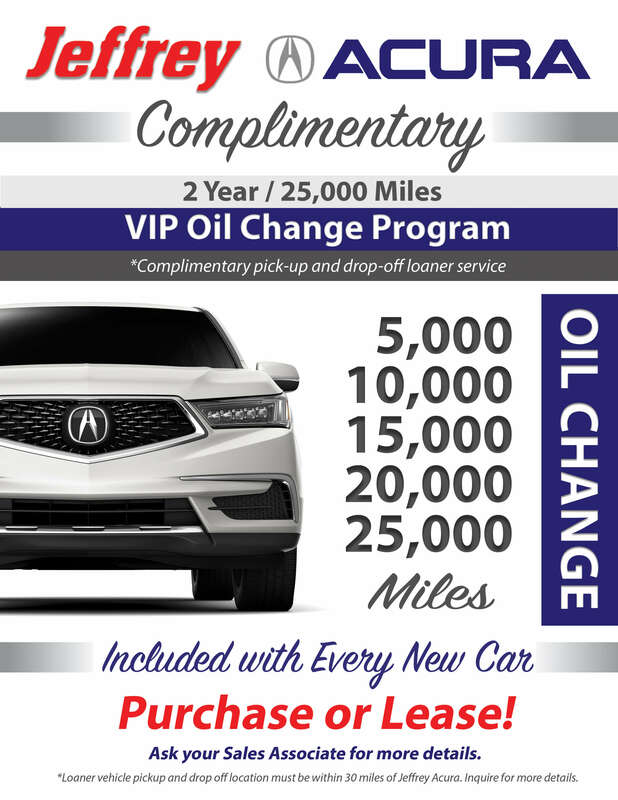 When you shop with us, you will find the complete lineup of new Acura vehicles. 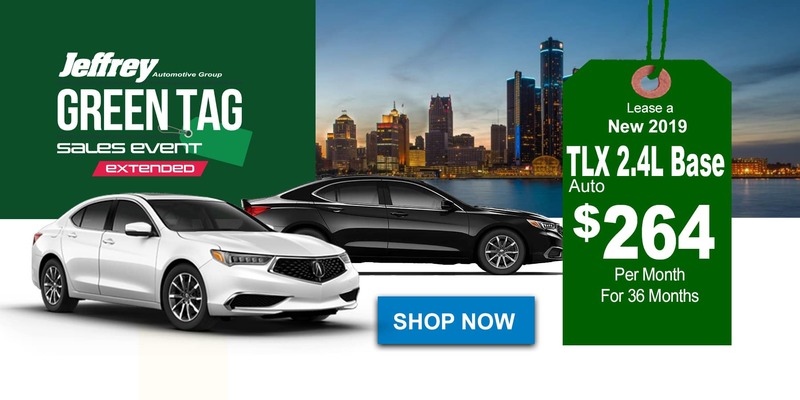 The Acura brand is known for making luxury-quality vehicles and selling them at prices accessible to more drivers. If you want to save even more, browse our massive inventory of pre-owned vehicles. There are lots of makes and models to choose from, and each one looks great and has been carefully inspected for quality and reliability. Once you find the right vehicle for you, work with our financing team to get approved for an auto loan. After you’re out on the road, rely on our state-of-the-art service center to take care of all your routine maintenance and important repairs. 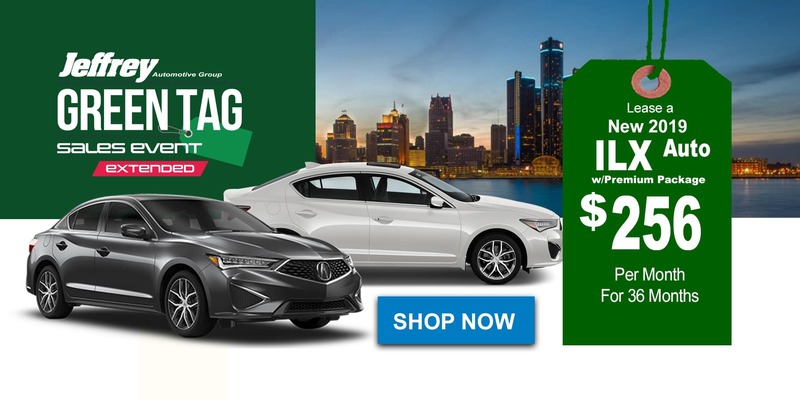 You can also visit our parts department to find official Acura parts and accessories. We have everything you need, all in one location. Choose to buy your next car at Jeffrey Acura, where our biggest priority is to ensure your total satisfaction. 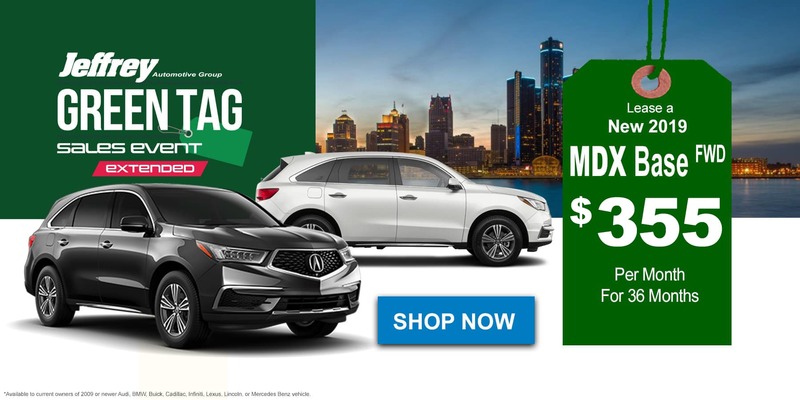 Stop by to see our impressive inventory Monday through Saturday at 30800 Gratiot Ave, and contact us with any of your questions.